Where better to celebrate the festive season than Cuba? This year, switch up your choice of Christmas party venue in Newcastle with Revolución de Cuba. 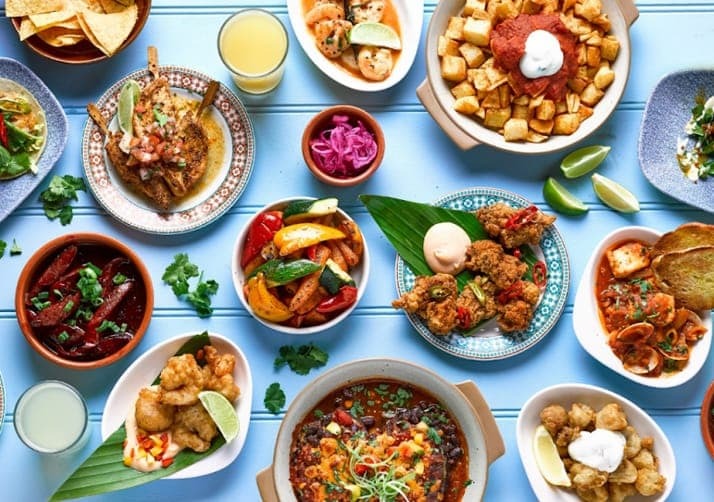 We bring you Latin-inspired dining packages, Christmas party drinks and – yep, you guessed it – a whole lot of rum. Located right in the heart of the city, in Newcastle’s Cloth Market, Revolución de Cuba is perfectly placed for this year’s Christmas party. Sprinkle your festive season with Cuban flair, as we serve up incredible cocktails, indulgent food and plenty of thrilling live music. Go on, have yourself a very Cuban Christmas this year… You know you want to! Unique, exotic place to hold this year’s Christmas parties! Make this festive season an unforgettable one. Menu and prices vary seasonally. Items shown may change in 2019. The Cuban way to party, served buffet-style on our custom made mostrador. Family-style dining for parties of 8 or more. Found the perfect feast for your Cuban Christmas? Now it’s time to choose your sitting. First decide whether you’re joining us for a decadent lunch or a late-night evening affair. Then simply find your desired date to get an idea of price, based on the colour of that day! Sociable, family-style dining, at its finest. 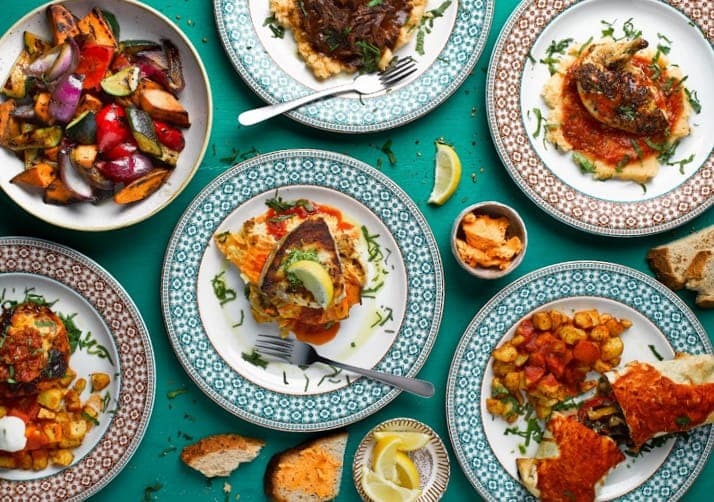 Enjoy an easygoing banquet of delicious Tapas dishes, made to fire up the fiesta. Perfect for parties of 8 or more. The Cuban way to indulge. 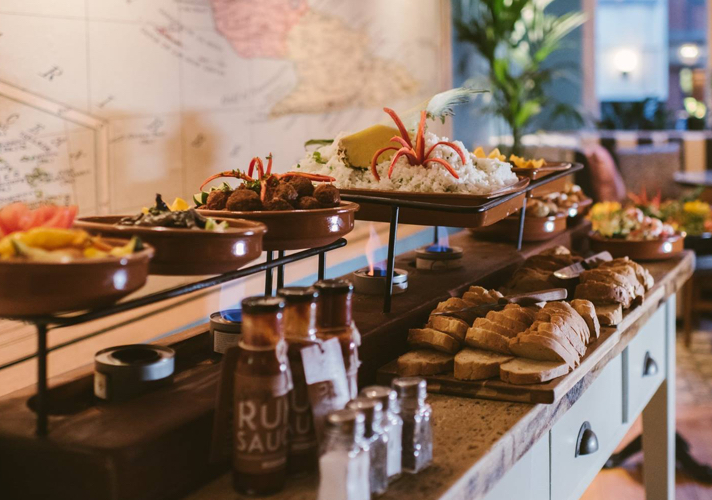 Exciting dishes served buffet style on our rustic, custom-made Mostrador serving station. Perfect for parties of 10 or more. A stunning Christmas dinner of 3 delicious courses. It would almost be traditional, if it wasn't bursting with wild Latin flavours.